Having been an athlete my entire life, when I became a mother I realized that as difficult as past practices, workouts, and races may have been, nothing compared to the struggle of time. Back in my competitive sports years I had nothing but time- practices built into the day, little obligation other than my school work and having fun. I became a mother in my late twenties and-bam-I suddenly had NO time. Nine years, three kids, and a full-time job has definitely not made that any easier. Finding time to exercise now takes a lot more planning, prepping, and a little bit of luck that the kids will sleep in, take a nap, or not have 253 needs at the exact moment I step on the treadmill. I know I’m not the only mama with this issue. 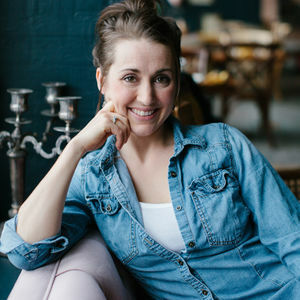 That’s why I reached out to Jamie, a personal trainer and nutritionist of over ten years. Jamie co-owned the personal training contract in Nellis Airforce Base for three years until moving to Phoenix. 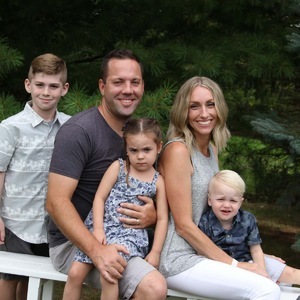 Jamie also ran the large group training program at Life Time Athletic in Arizona for several years and has been training and coaching people to find their long term solutions for health and fitness aspirations since having her son four years ago. 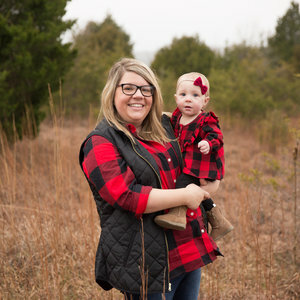 In addition to her 4-year old son, Jamie has three daughters, ages ten, seven and one; so she is no stranger to having too little hours in the day. I’ve tried all three of these workout plans and they are all sorts of awesome. Not only do they fit into a busy mama lifestyle, but they can be as easy-or as difficult-as you want them to be. In an attempt to make sure they were just as awesome to a variety of different fitness levels and mama lifestyles, I recruited a couple of mom friends who eagerly tried them out and provided feedback for each. 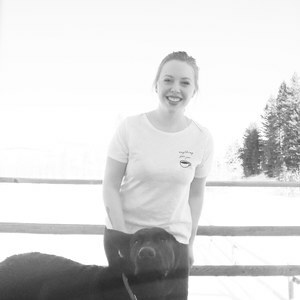 Melanie came from an athletic background, having swam and played soccer for years growing up and throughout college. She has a 5-year-old son and is a second-time new mama AND breastfeeding mama to another 3-month-old little boy. Melanie had trained for and completed a ten mile race when morning sickness hit her. 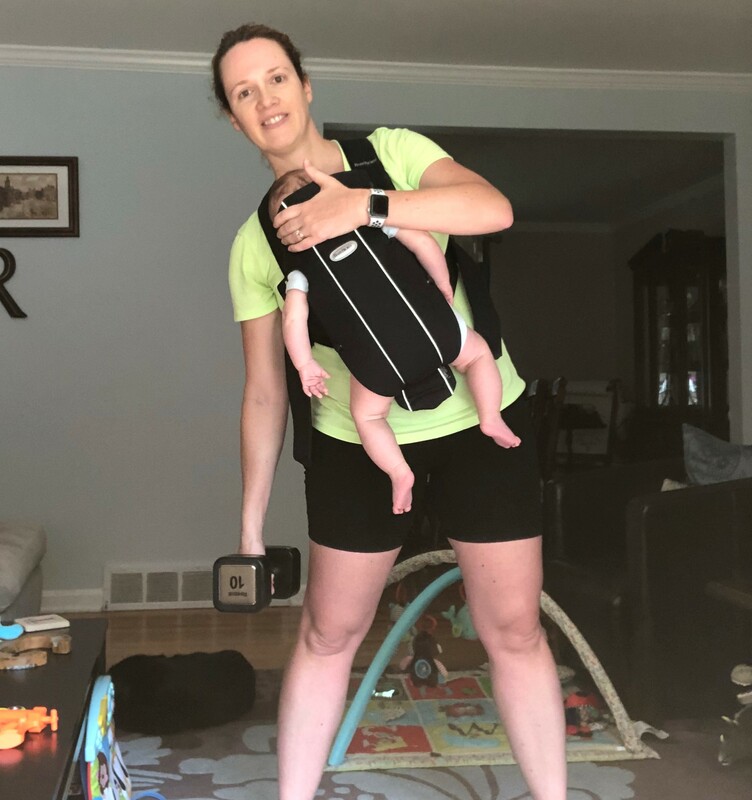 When the worst had passed, she continued running and HIIT workouts until she was six months pregnant; deciding at that point it was best for her and the baby to slow down. Melanie is still recovering from her c-section delivery, but has been cleared for exercise by her doctor. When not on maternity leave, Melanie is a full-time working chick. 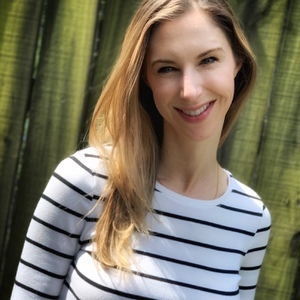 Heather played softball when she was young, but explains that she was never really athletic, always a bit overweight, and struggled with athletic induced asthma. Heather began kickboxing when she was 30-years-old and loved how it changed her mindset about her own athleticism. After having her 3-year-old son, she struggled with finding the time to fit kickboxing into her new mom schedule. Two years ago, Heather began a new journey to fitness and now works out consistently five to six times a week. Outside of her mama gig, Heather is a teacher and works her booty off during the school year so that she can enjoy summers off with her son. Do you see yourself in either one of these ladies? 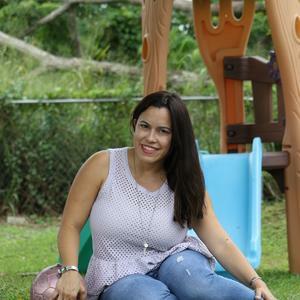 Then read on to get some great ideas for how to juggle a busy mom lifestyle while also taking the time to care for yourself. This workout is a five to 15 minute per round workout designed to do with your kiddos involved. Start with one round (all five exercises) and add rounds as you feel you are ready to tackle them. 20 jumping jacks: Have the kids do these with you and count out loud. 10-20 froggies: Touch the ground and leap as high as you can. Kids love being silly and this is a great cardio/ leg combo!! Patty cake wall sits: Go into a wall sit and see how many patty cake rounds you can do before giving up! If you have more than one kid try to do it once with each! London bridges (mommy) falling down: Hold a plank (push up position) and let the kids belly crawl under you and have them sing London bridge!! See how many times you can get through the song. This is great for tightening your core and strengthening your pelvic floor. 10-20 chair dips: Have your child sit on your lap facing or hugging you. Use a chair and keep your legs slightly bent when positioning. Then do a tricep dip. This is a great burn for the back of your arms and the added weight of a giggling babe helps push you to the next level. Start with one round in the beginning; each round will take between five to 15 minutes, depending on the level of cooperation you are getting from your sidekicks. Once you feel like you are ready to add another challenge, go through it two to four times. 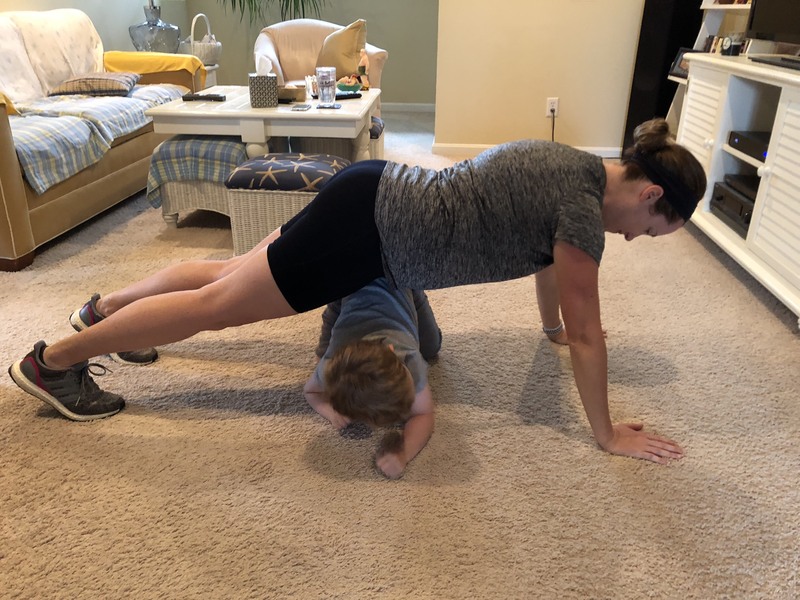 Melanie loved this workout because it required little space and prep, although she needed to plan ahead for baby feedings to ensure that the jumping jacks did not hurt sore and full breastfeeding lady parts. 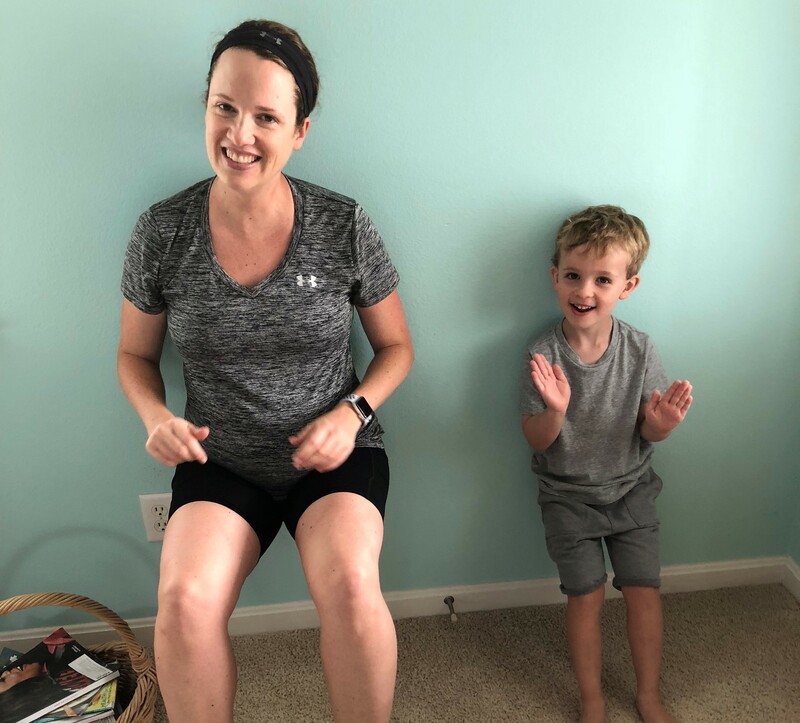 Heather commented that this workout was perfect because it was difficult enough to leave her with jelly legs and her son had fun “helping” her; but it would have been just as effective if her son hadn’t been up to joining. This workout is meant to be high intensity and 15 min tops (HIIT). Set a timer or alarm so you know when you are done with your circuits. Warm up: 20 jumping jacks, 10 vinyasa flows, or booty shake to your favorite song. This is again for time so continue going through all the exercises until the timer goes off. It’s a great way to challenge yourself to see if you can get more sets than the last time and to monitor how much you’re improving. Heather commented that this workout left her sweaty, breathless, and with crazy hair- which in her book means it was a good one. Having to get her son to camp in the morning, meant that it was the perfect HIIT workout to raise her heartrate and squeeze into a time crunched morning. This workout is intended to be more intense and longer than the first two; however, sets can be modified to fit the amount of time you have as well as how you feel. It’s great to do during nap time, but can of course be done at any time throughout the day! Each set is suggested to be repeated 3 times before moving on to the next set of exercises. You can modify this by doing each set of exercises (with suggested reps) once through and then add additional sets as you are able to. I can say from personal experience that this workout is KILLER. I found myself using muscles that I don’t always get to target in my normal routine and my muscles reminded me of that the next day. Heather and Melanie both agreed that this workout was super effective in hitting all muscle groups. Both ladies were able to modify the workout to fit into the time they had and dependent on how they felt. For new mamas, particularly those who have had a c-section- take it easy! Be mindful of your body and don’t be worried about backing off if something doesn’t feel right. Recovering from birth, especially when it required major abdominal surgery, can be lengthy and frustrating. You will heal- just give it time! Cleared to workout but baby just won't let you put him down? The 2.56 million different options for baby carriers comes in helpful here. Keep in mind head support during movement, especially for the newborn that does not have head control yet. The pluses for baby wearing during your workout? You automatically add a little weight to lunges and squats AND the extra movement is likely to lull your little one to sleep. Need some help with carriers? See here for a comprehensive list of options. It is helpful to review the workout and videos ahead of time so you aren’t stopping to learn any moves you are unfamiliar with. It may also be helpful to write out the workout on a chalkboard or dry erase board so you aren’t constantly refreshing your phone screen throughout. There you have it, busy mamas. Three great workout options to help with that common problem of an hour only being 60 minutes. Good luck and happy health! Special thanks to my college roomie, Melanie and college friend, Heather for their willing participation in this little project. Special thanks also to my cousin Jamie for her expertise and excellence in this project and in her mission to help people get healthy. 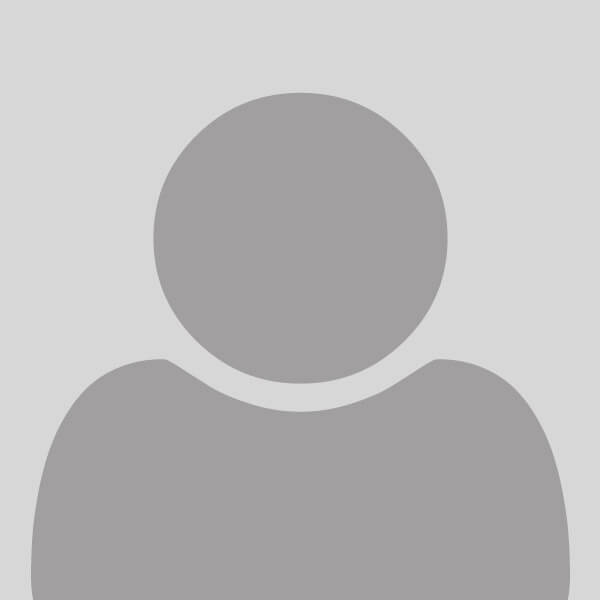 Want to follow Jamie? You can find her on Instagram and Facebook.